A Pharmacy Technician assists pharmacists in their daily tasks. Their job includes preparing and dispensing pharmaceutical drugs, and may also include clerical duties. 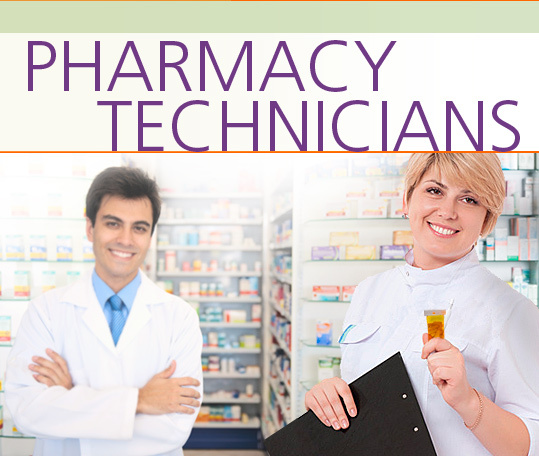 Pharmacy Technicians work in pharmacies, hospitals, nursing homes and clinics. In the Pharmacy Technicians Career Extension, students learn how to interview for a job and discuss their education, training and work experience. They learn about job responsibilities and work conditions, and discuss equipment and supplies. They discuss medication and prescriptions with a customer, and a pharmaceutical order with a doctor. They give warnings about a medication and prepare an order. They learn how to deal with feedback from both clients and superiors and talk about their strengths, weaknesses and goals for the future.